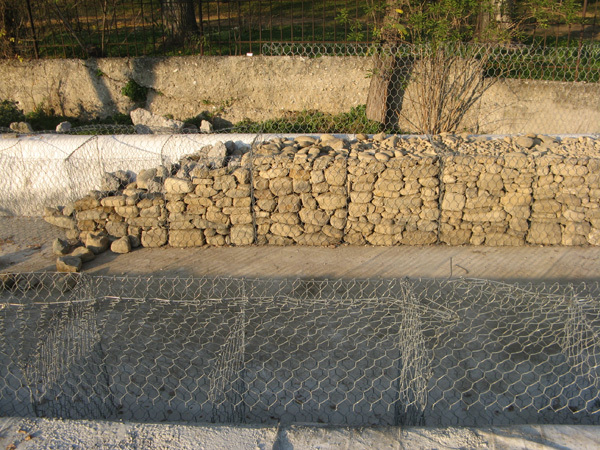 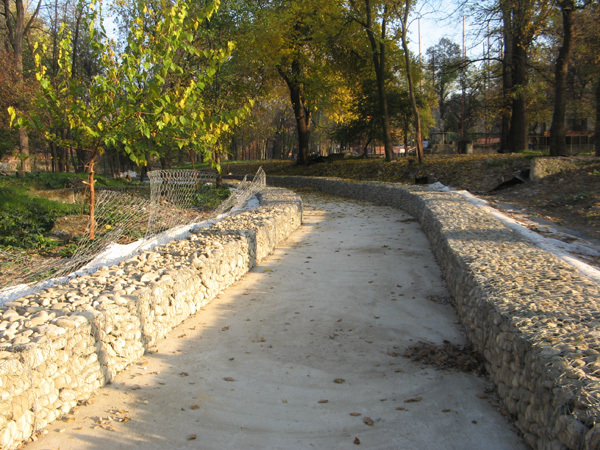 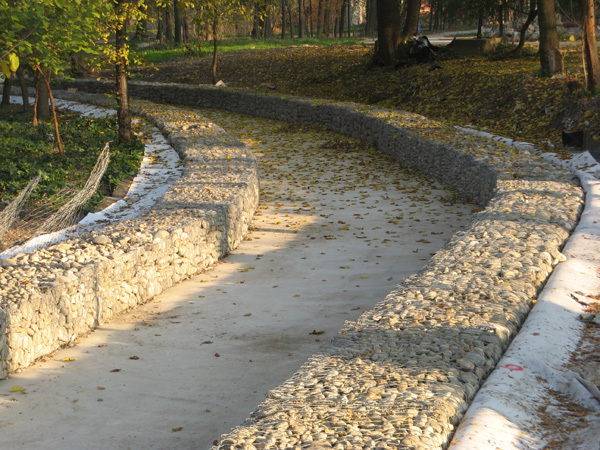 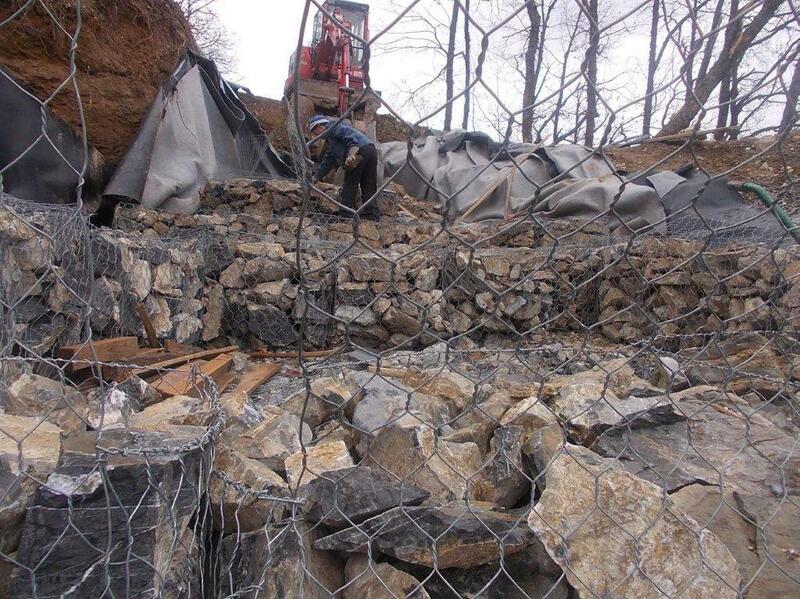 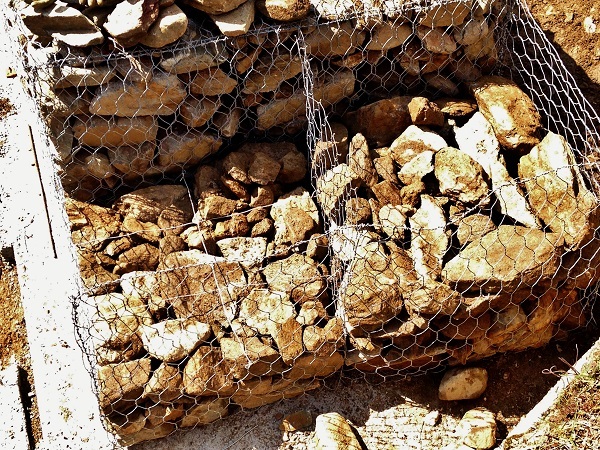 Project: Construction of an artificial channel in Skopje Zoo. 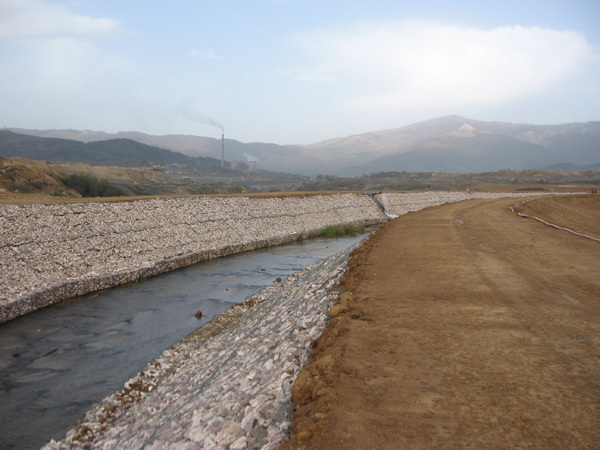 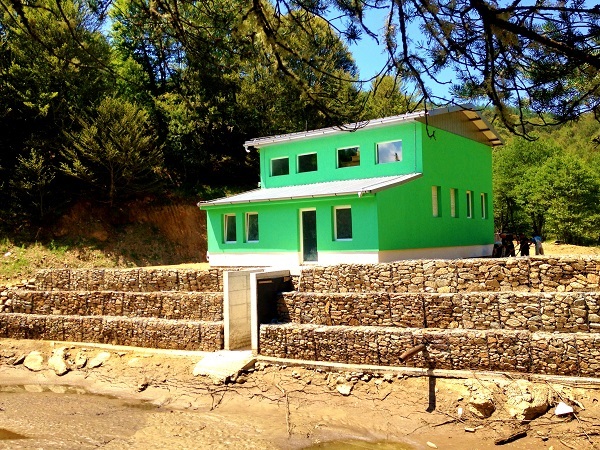 Project: Dislocation of the river bed of river Temnica, Kichevo. 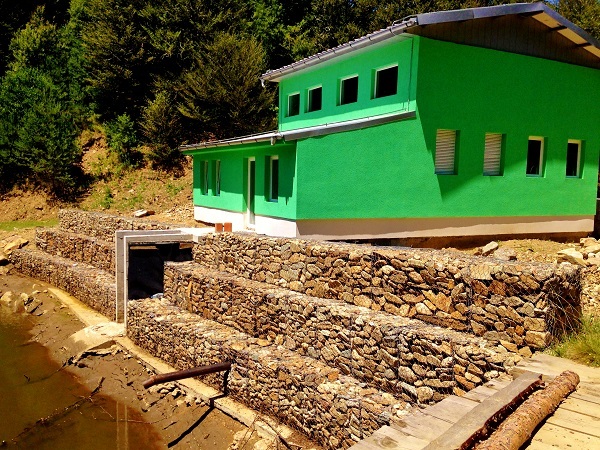 Project: Construction of water outlet chamber at vilige Pesochan, Municipality Debarca.